Neil Boyd, UK business unit managing director, said: ‘We are absolutely thrilled to have entered into this partnership and have been long-time supporters of the Aberdeen Standard Investments Scottish Open. 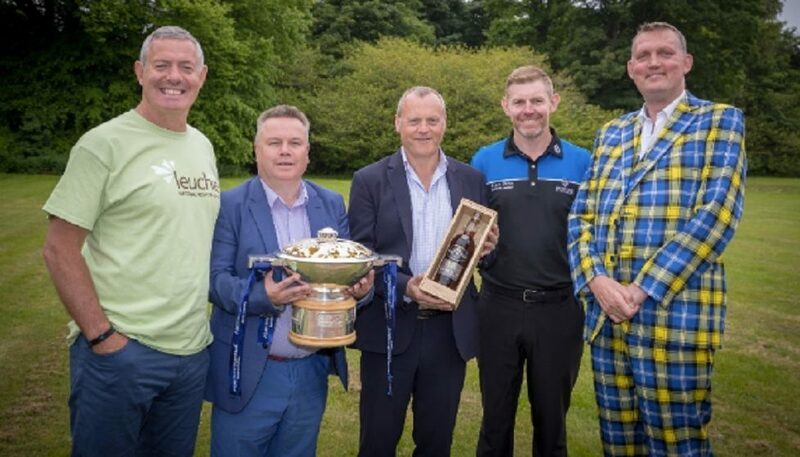 ‘Glengoyne celebrates the passion and skill that goes into every game and given the synergies between golf and whisky, we couldn’t be a better fit! Fans can buy tickets from just £15 to see some of the world’s best golfers – including official Aberdeen Standard Investments Scottish Open hospitality packages, HERE.